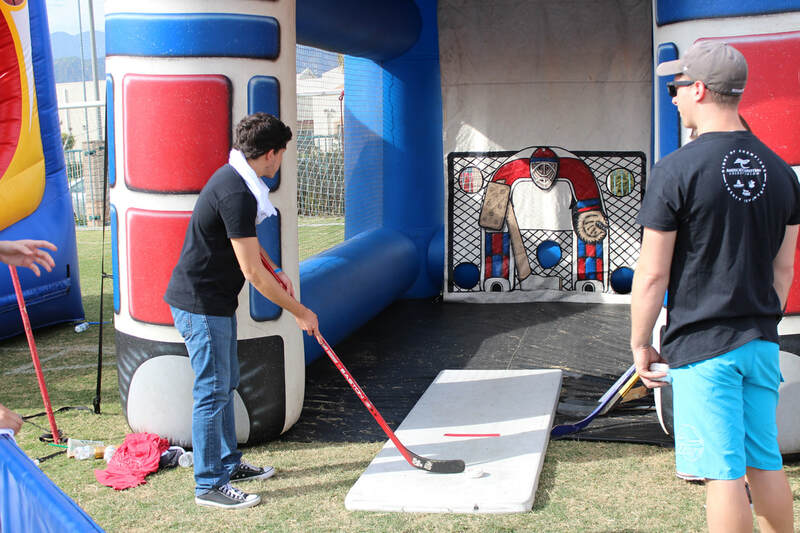 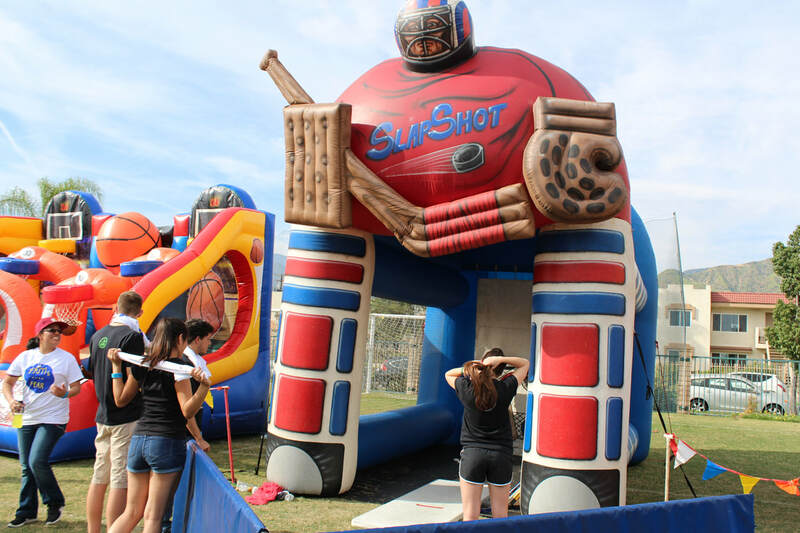 Hockey Slap Shot - Interact Event Productions - Corporate Event Planning at Wholesale Prices! 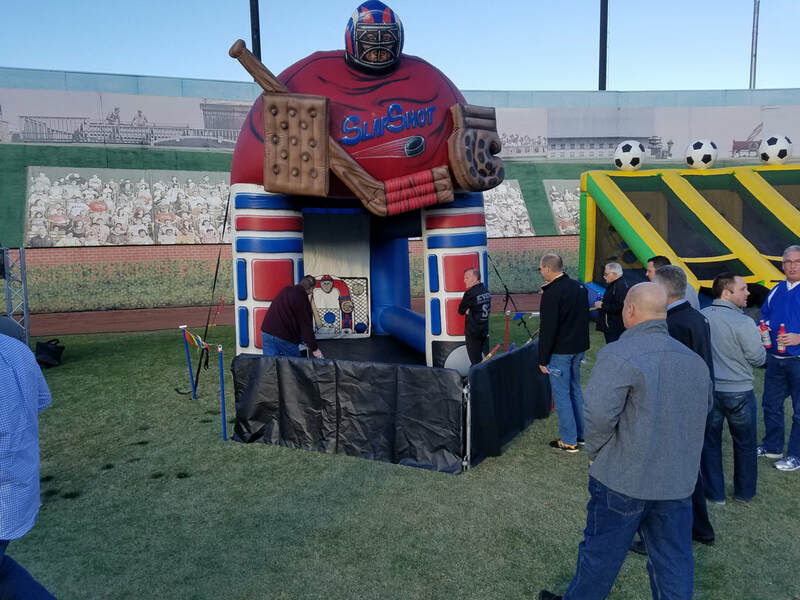 Want to feel like Gretzky? 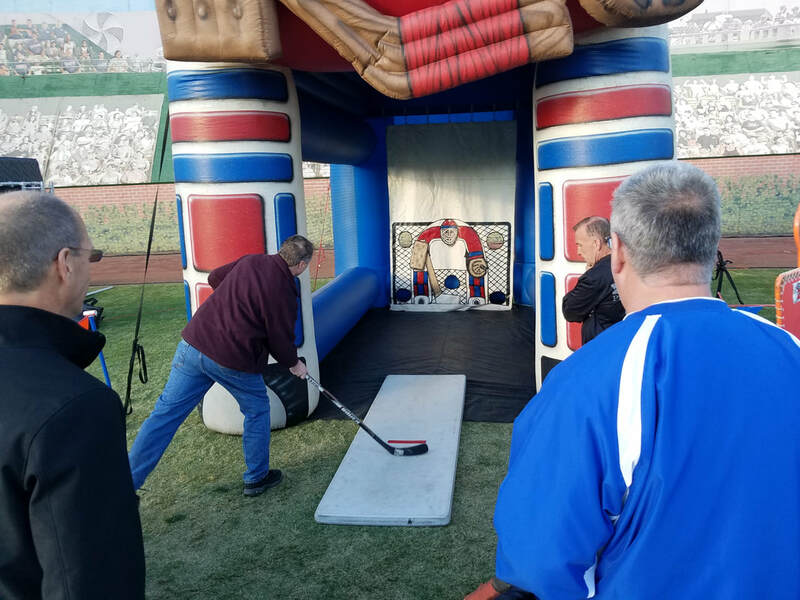 Participants step up and take their best slap shot around the goalie for a chance to score the winning point.